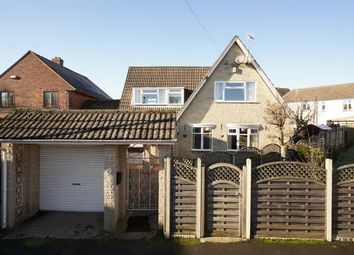 Hunters Woodseats are delighted to market this four bedroom two bathroom detached family home with car port and integral garage. 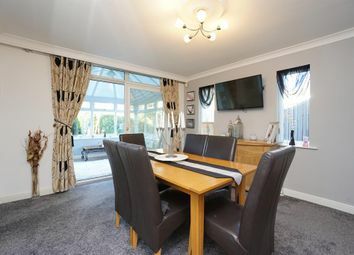 The stunning property briefly comprises; entrance lobby, inner hallway, cloakroom with w.C., quality fitted kitchen with marble worktops, utility room, dining room, spacious living room and conservatory. 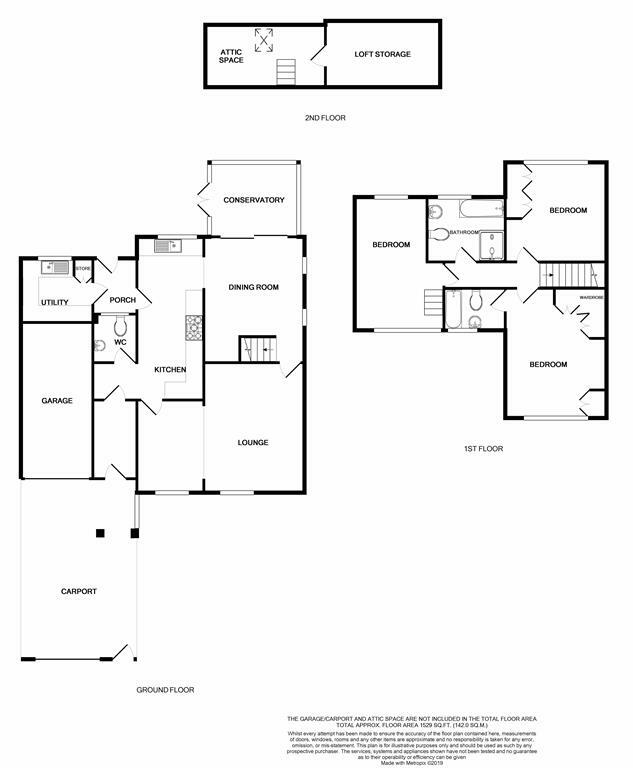 To the first floor are three bedrooms, one ensuite and family bathroom. 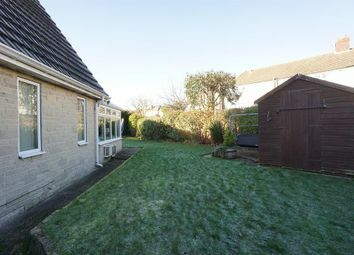 Externally the property has off road parking under a car port and an integral garage, to the side and rear is a level garden mainly laid to lawn together with a patio. This stunning family home must be viewed to appreciate the size and quality of accommodation available. 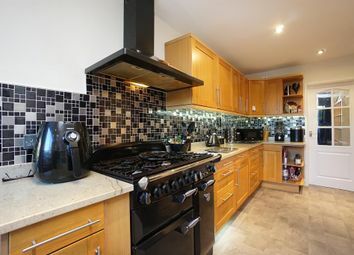 The property is located close to a range of local amenities including doctors, bus stops and local shops which are all within 0.1 of a mile. 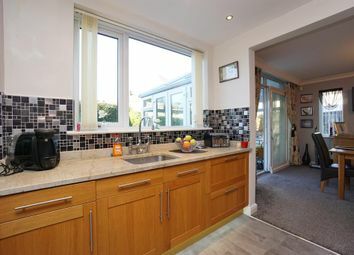 The kitchen comprises of an inset stainless steel sink unit with mixer tap and granite quartz worktop with cupboards and drawers below. A further ‘L’ shaped worktop has cupboards and drawers below together with space for a range cooker having a stainless steel extractor hood. There is a range of wall cupboards with over worktop lighting. The walls are part tiled and there is a range of inset ceiling down lights. The cloakroom has a vanity wash hand basin with mixer tap and cupboards and drawers below together with a push button low flush w.C. The walls are ceramic tiled. 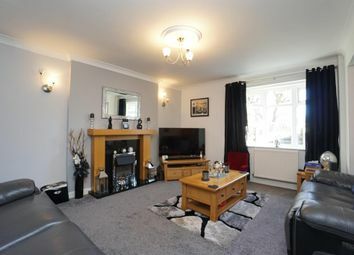 The living room is to the front and has a featured fire surround with hearth and fitted electric fire. 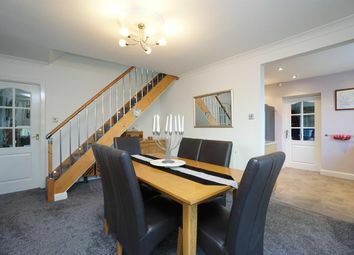 The dining room has decorative coving and stairway access to first floor with inset LED lights. 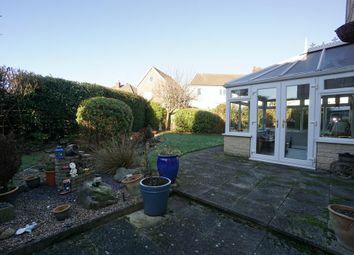 A sliding patio door opens to the conservatory. 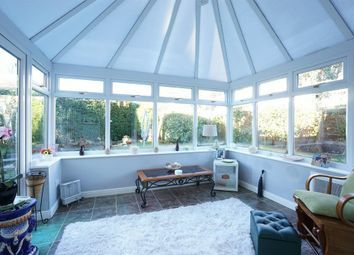 The conservatory has a ceramic tiled floor, ceiling fan and climate control. Side French doors open to access the patio. 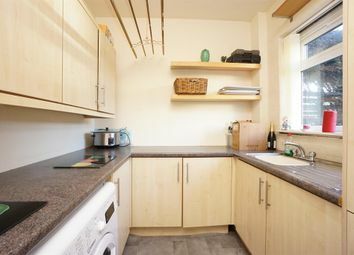 The utility room has a stainless steel sink unit with mixer tap set into a ‘U’ shaped worktop with cupboards below together with space, plumbing and drainage for an automatic washing machine and space for a dish washer. 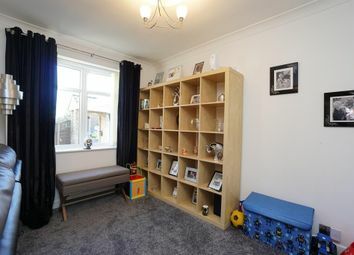 There is a range of wall cupboards and a tall unit providing further storage. 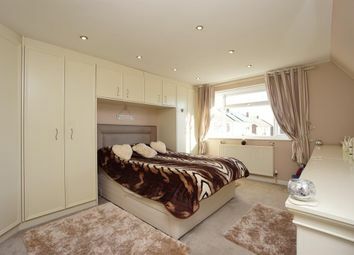 The master bedroom is to the front and has a range of ‘L’ shaped wardrobes. There is a range of inset ceiling down lights. 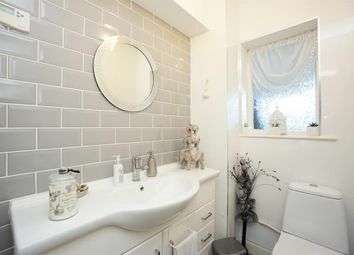 The ensuite comprises a bath with mains shower, pedestal wash hand basin and a push button low flush w.C. With the walls being part ceramic tiled. There is a towel radiator. 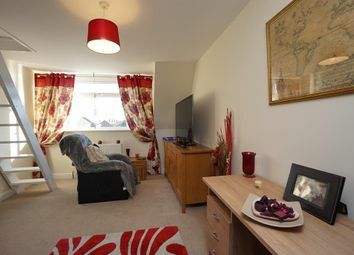 The second double bedroom has windows to both the front and rear together with steps up to the roof void where there is an occasional room and loft storage. 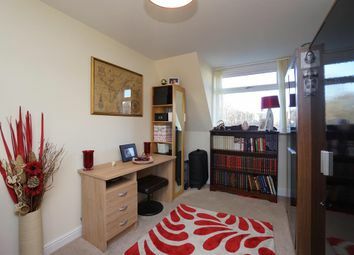 The third double bedrooms to the rear and has a range of built in double door wardrobes. 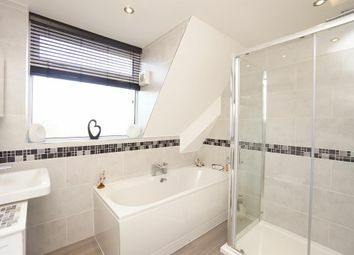 The family bathroom comprises a white suite of bath, shower cubicle with mains shower, pedestal wash hand basin and a push button low flush w.C. 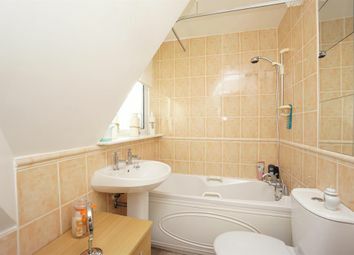 The walls and floor are ceramic tiled, inset ceiling down lights and a chrome towel radiator. The occasional room has a rear facing velux roof light. 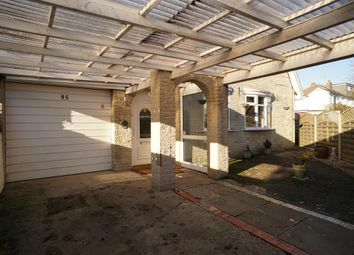 Externally the property has an electric roller door to access off road parking under a car port and an integral garage, to the side and rear is a level garden mainly laid to lawn together with a patio seating area and mature shrubs. There is an outside tap. The garage has an up and over door, power, light and water. There is a gas fired combination boiler which provides instantaneous hot water and central heating. 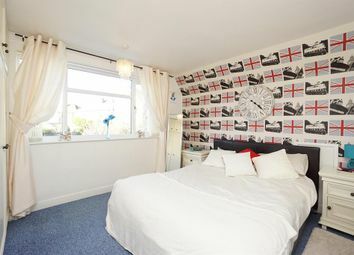 The property is long Freehold. We are verbally advised by the Local Authority that the property is assessed for Council Tax purposes to Band D.
The property has the benefit of gas central heating with panel radiators throughout while the windows throughout are upvc framed sealed double glazed units. We should be pleased to advise you in obtaining the best type of Mortgage to suit your individual requirements. Your home is at risk if you do not keep up repayments on A mortgage or other loans secured on it. Want to know what people who know the area really think? Use the link below and see all the results for S14 area.